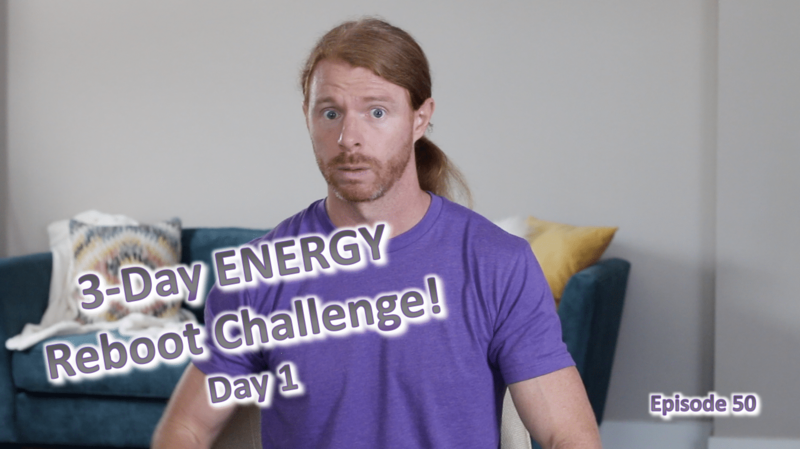 When I analyze what holds people back most of the time, it comes down to low energy! It might be low physical energy where they don’t have the stamina to pursue their dreams. It might be low emotional energy where they’re left without the resiliency and capacity to handle facing their fears. Or it might be low mental energy where they let “I don’t know how” become their life mantra instead of being resourceful when it comes to cutting into new territory and making positive changes. Honestly, sometimes it’s all three as well. HOWEVER, I don . . .